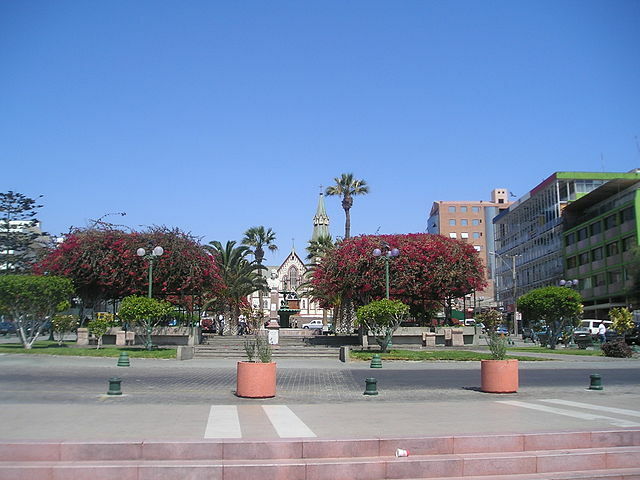 The seaside resort city of Arica is located to the very north of Chile, near the Bolivian border. With bright, beautiful beaches, and an abundance of attractions, Arica attracts visitors from surrounding countries, and the rest of the world. Indulge yourself in paradise on a stunning, golden beach under the heat of the Chilean sun. You will enjoy swimming the warm Pacific Ocean, or perhaps try your hand at surfing, which is very popular in Arica. Sunbathing is another popular hobby, especially in the summer. No matter what kind of beach-goer you are, life is good on the beaches of Arica. Besides spending time on the beach, you will find countless other attractions in Arica that are sure to be memorable. If you enjoy history or architecture, then the Cathedral of San Marcos is a great place to visit. One of the most iconic parts of the city is called el Morro, which is a steep, breathtaking hill consisted of solid rock. The view from the top of el Morro is truly unforgettable. 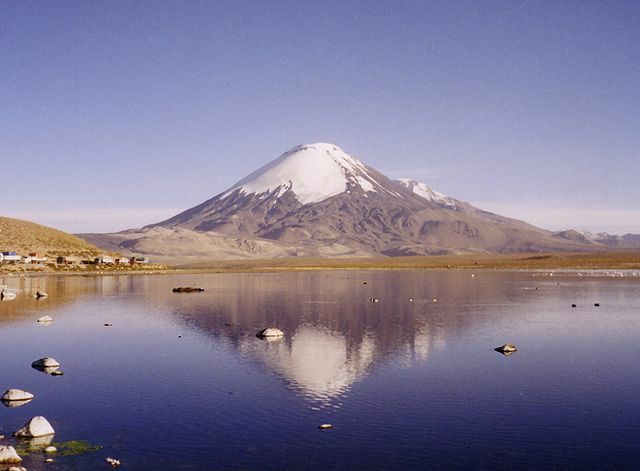 Located just outside town in Lauca National Park, Chungara Lake is another must-see destination. 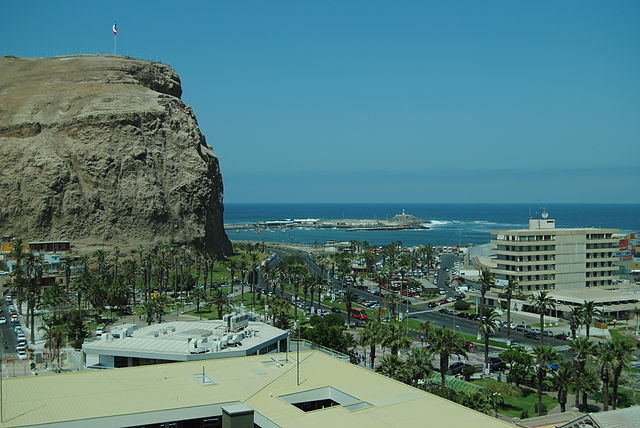 Since Arica is a popular tourist area in Chile, you will find a wide variety of high-quality hotels and restaurants, as well as charming local shops and markets. Where else could you go to experience such natural beauty, relax on such stunning beaches, or visit such amazing attractions? You will never forget the good times you had in Arica.